Equalizer international Distributor Service and replacement parts support include in Middle East special in iran office by Parla Tech. Equalizer SG Series grip-holder flange spreaders is used at zero-gap flange joints. 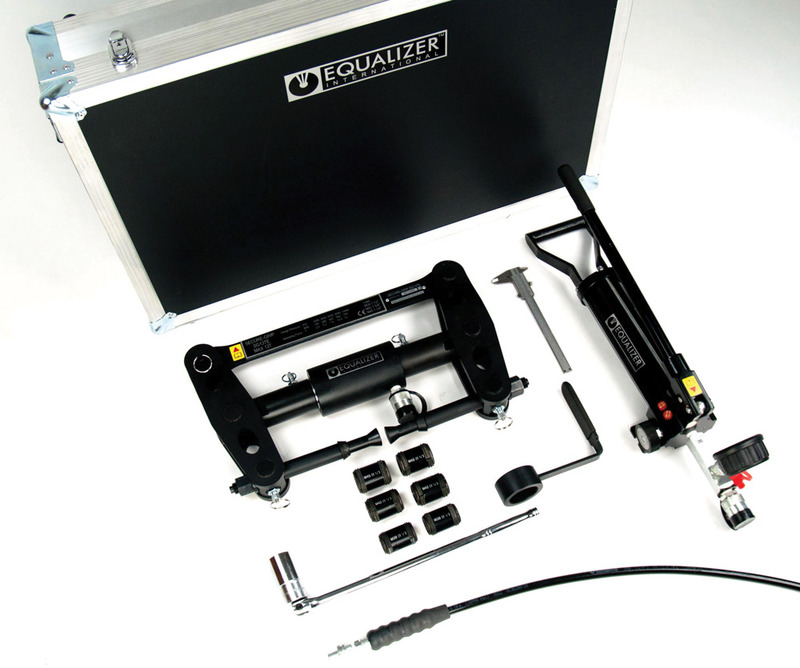 Equalizer zero gap grip-holder mechanical flange spreader is clutch to connector bolt holes and spread flange joints. 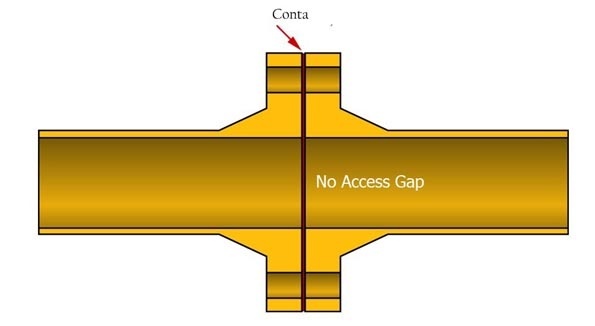 Zero space flange connections are generally used in oil and gas subsea pipeline. 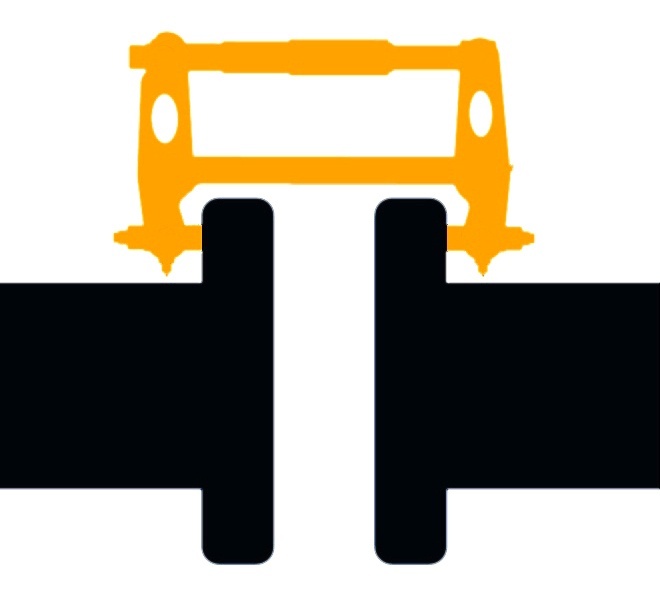 Therefore, there should be no gaps in the flange joints. In some connection types which exposed steam and water, there should be zero-gap flanges. 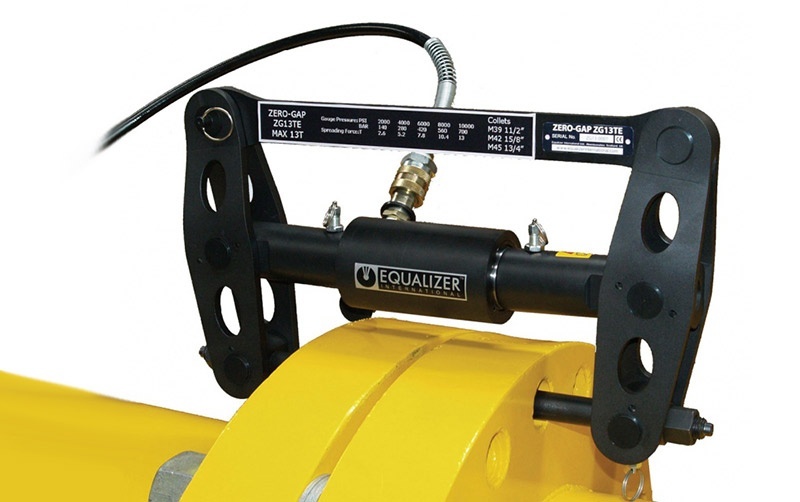 In these cases, Equalizer International's zero gap flanges should be used. 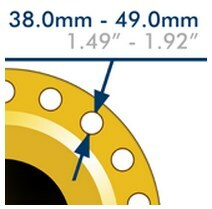 Flange surface is not damaged and the seal is maintained.